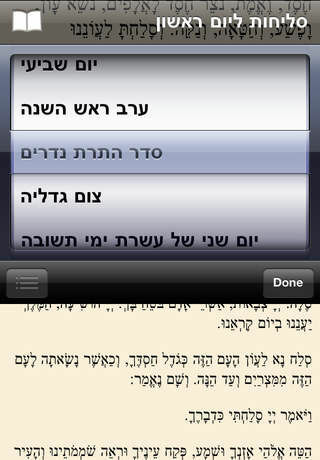 Get ready for the Yamim Noraim with Selichos for your iOS iPhone or iPod Touch. 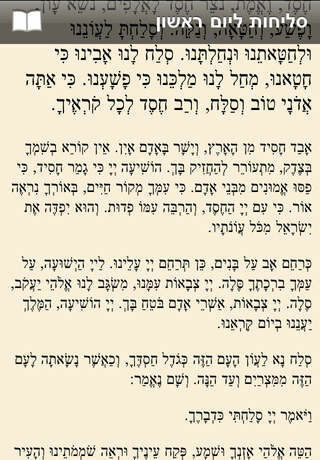 Includes all Selichos from before Rosh Hashanah through Aseres Yamei Teshuva. The app automatically selects the proper Selichos for that day. 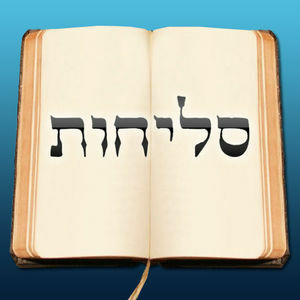 You can also browse the Selichos for the other days as well. Special thank you to Davka for providing the content used in this app. 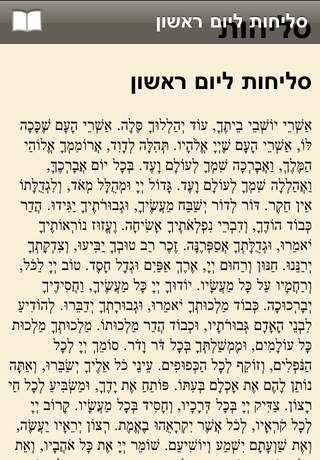 כולל כל הסליחות משבוע לפני ראש השנה עד ערב יום כיפור. Beautiful Interface and easy to use!